Stay tuned for our projects. Show your support by liking our facebook page! 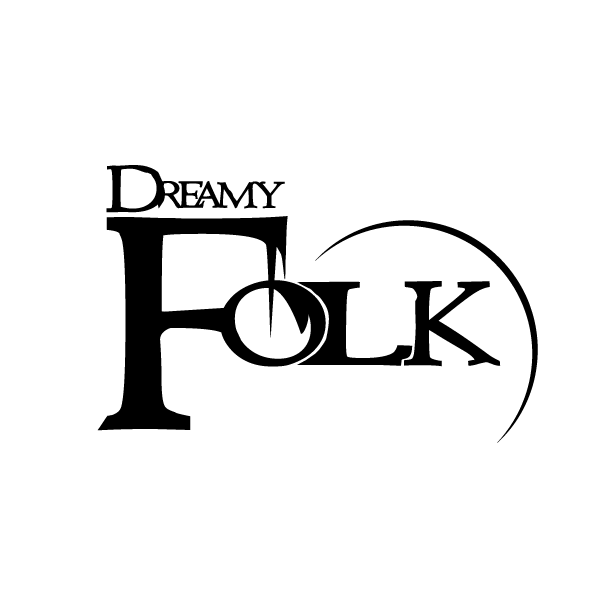 Dreamy folk is an international -driven studio with passionate and talented creative people. You can always be one of us. What's up with your mod Age of Mithology ??? Dead or Alive??? Hey Bro I've been of for a bit and I cant send you priv.msg ?! anyway I will be back Sunday . Sure thing. Will be waiting. I sent you e-mail in private message!! !